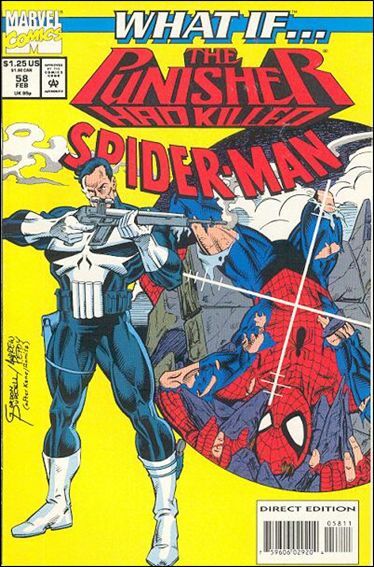 This week we learned that the Punisher would play a prominent role on the Daredevil series next season. 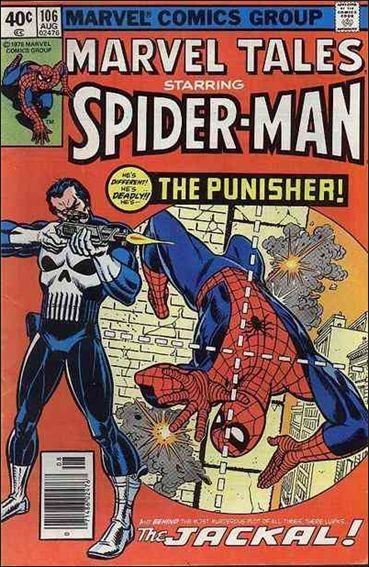 Amazing Spider-Man 129 is the first appearance of Frank Castle aka the Punisher and there have been a few swipes of this cover done throughout the years since it was published in 1974 with the latest involving Boba Fett! It’s amazing that a character like this wasn’t created much sooner. The premise is so simple. 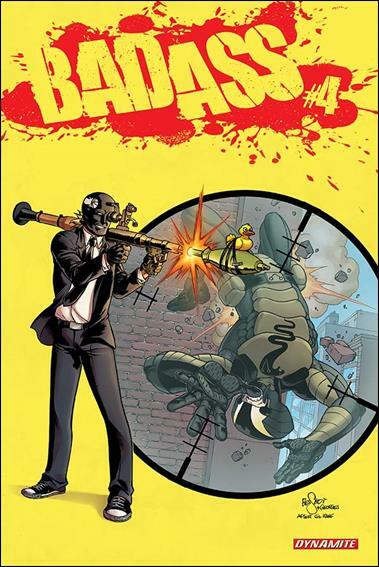 Guy’s whole family is killed by criminals and he decides to become a vigilante against all wrong-doers. He has no powers, just a ton of bullets! This book has become quite hard to find as most people can’t afford the original so they go after this one. Not really a swipe as much as a copy with different colors, but it is different. Another one of those borderline swipes…really just another copy of the original…nothing new about it. 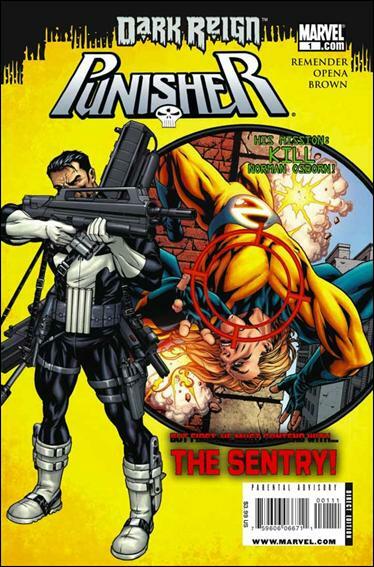 Humberto Ramos provided the cover for this Wizard reprint. 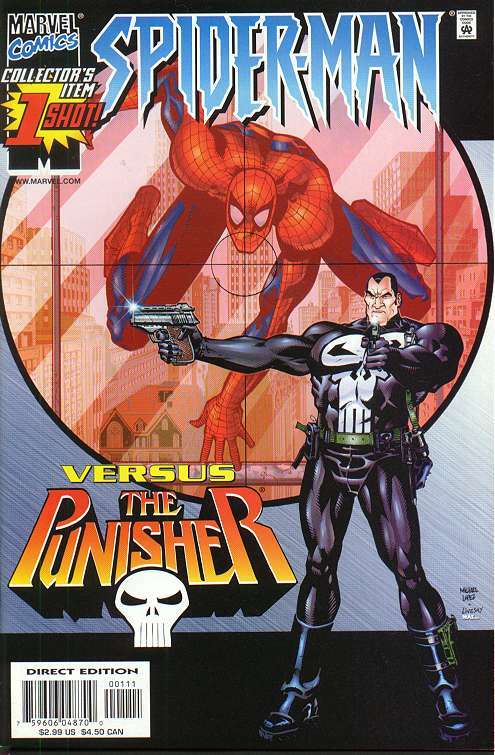 How is this not considered the Punisher on the cover?? 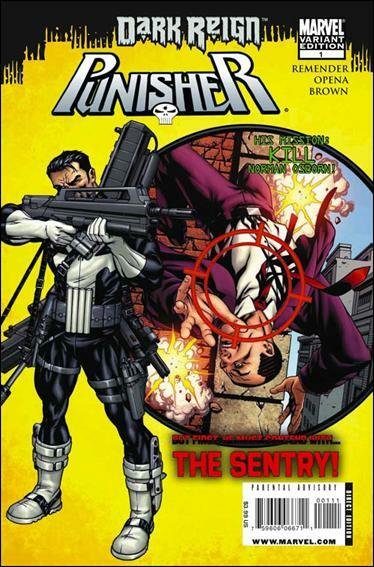 This series is full of cover swipes and this one has these two versions (the first few issues of the series had 2 cover homages versions, one with Sentry and the variant with Osborn). 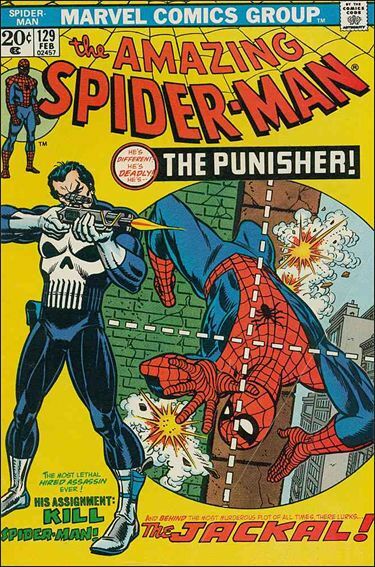 I have never seen this cover…of course now I have to get it even if it is part of the Ultimate line! 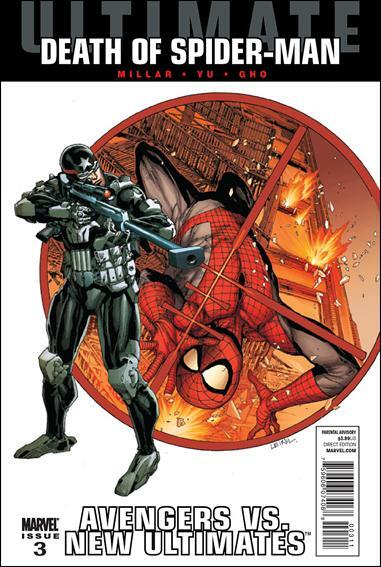 Another comic I know nothing about but in my research for these articles comes up a lot with different cover swipes. 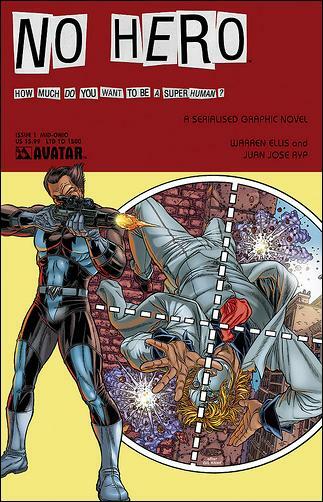 They have a good one for New Mutants 87 too. The best homage to the original in my opinion and one I would love to get my hands on eventually. 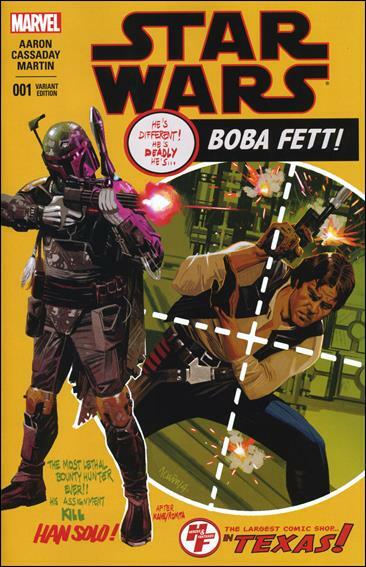 Its got Boba Fett for crying out loud! 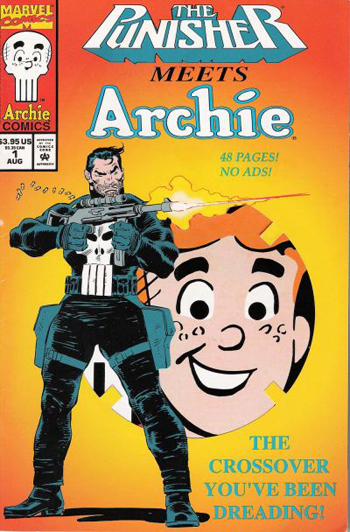 This was Archie's most ridiculous crossover … until Archie vs Predator came along. 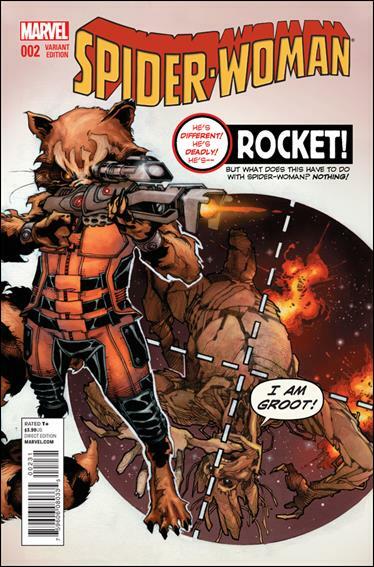 Though it's not an exact cover replica, Iñigo feels this article would be somehow incomplete without this curiosity (originally part of a very short-lived Marvel line called Remix, where they openly retold a classic story). 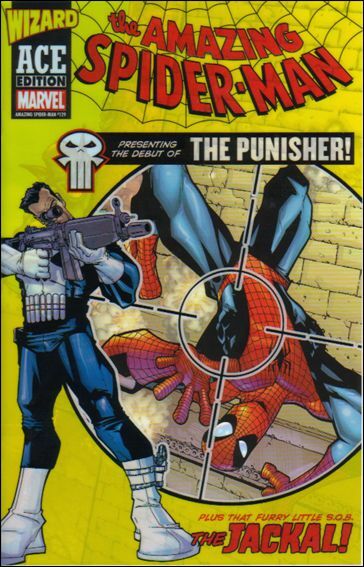 This particular issue is a retelling of the Punisher's first app, making it the ultimate swipe, I guess. My holy grail. I will own one some day! 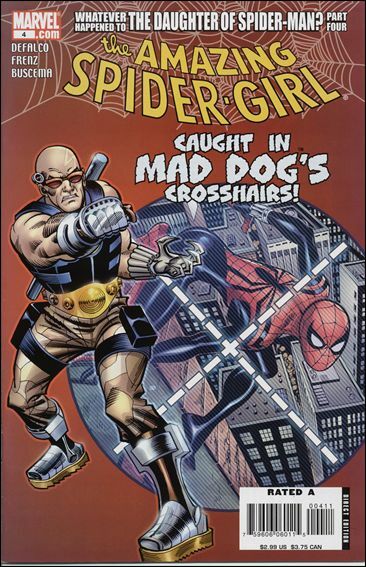 Asm 129 is one of my fav comic covers, love the art, the yellow background makes everything pop. Sweet! Don’t forget the Lions gate reprint. Awesome, always love these articles, great job!